Hey Everyone- Hope you all had a fabulous weekend! I was brave and ventured to Mall of America this weekend and survived the madness of Holiday shopping! I’m looking forward to another great week! Last week we had our first Dual Conference meet against Mahtomedi. The girls had a great night and we had a lot to celebrate! 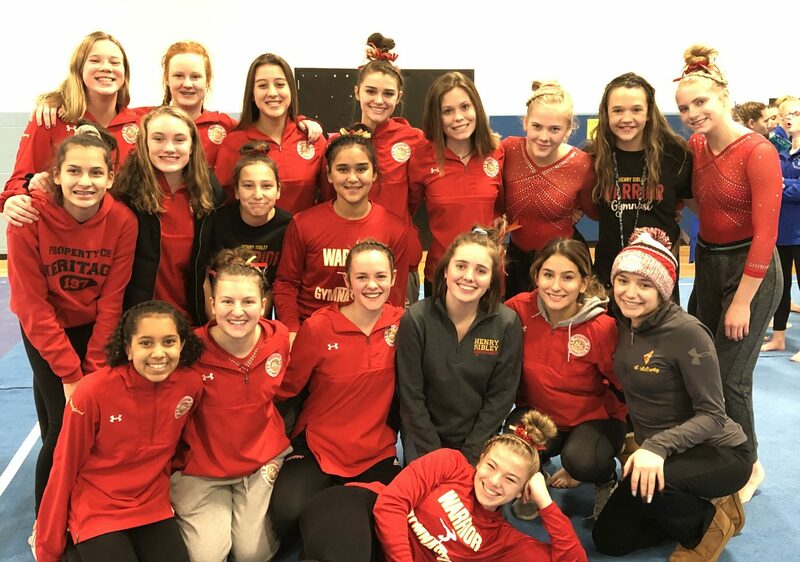 The Varsity Team finished the night with a team score of 117.29 which was a nice increase from the Simley Invite! This week the team will host Tartan High School for a dual meet on Thursday December 20th at 6pm. December 21st–26th— NO PRACTICE – Happy Holidays! ** Thursday January 3rd is our First day back after break and we have a MEET! We are hosting North St. Paul that evening!